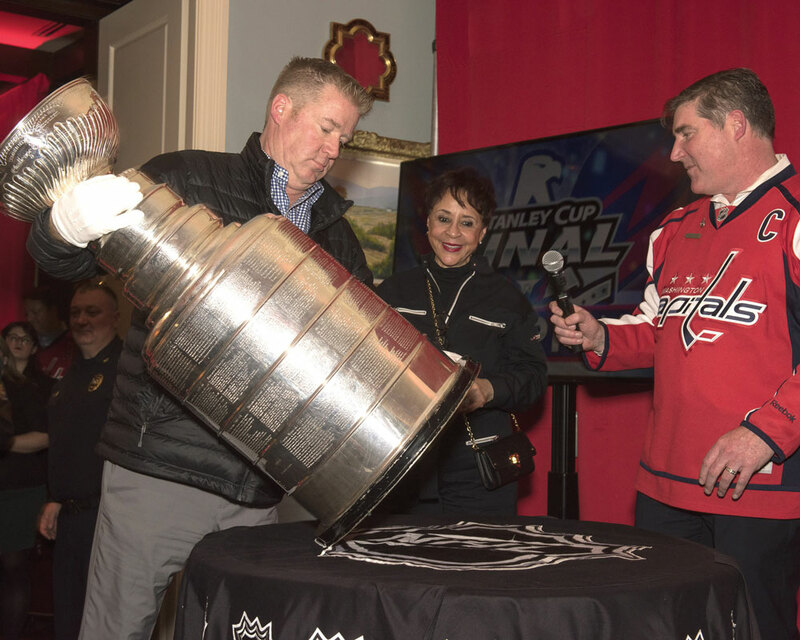 A few lucky sports fans saw the Stanley Cup Trophy last month when the Salamander Resort and Spa hosted an event to celebrate the 2018 NHL Champion Washington Capitals on Monday, Dec. 10. 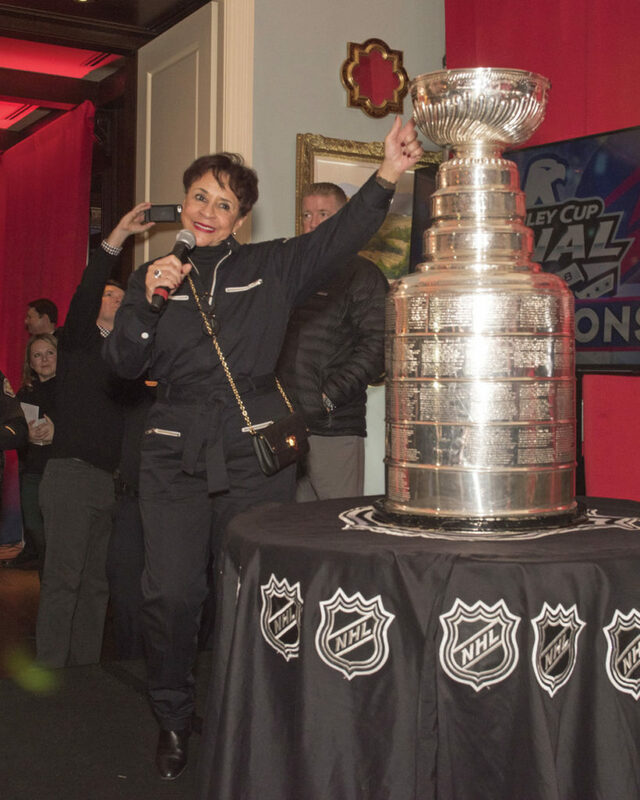 Resort Owner Sheila Johnson, who is also vice president of Monumental Sports & Entertainment – the Capitals ownership group, kicked off the evening’s program with a short welcome at 8:30 p.m. 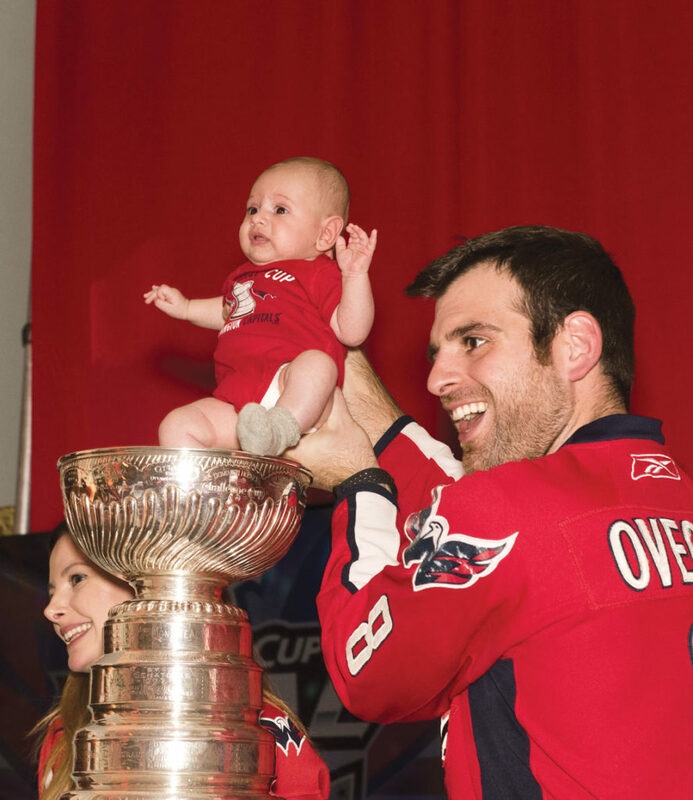 The three-foot-high trophy was available for photography in the Living Room from 8:45 – 10 p.m. for those who came out to Rock the Red. 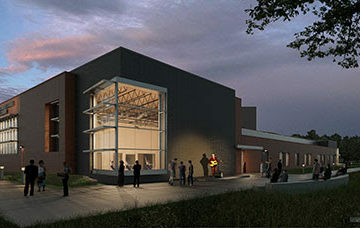 Fans were asked to bring a canned good or toy donation to benefit the Seven Loaves Food Bank or Toys for Tots. 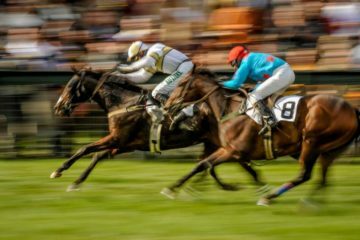 The evening included a spectacular “Rock the Red” celebration in the Gold Cup Wine Bar and on the terrace with food and games for all ages.